Search 1 Woodland Park rental condos, cabins and homes. 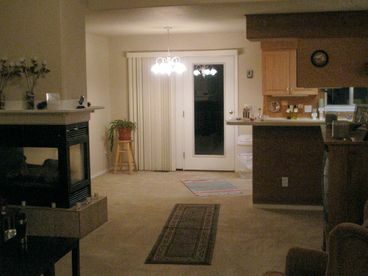 Come enjoy this beautiful Townhouse located in the heart of Woodland Park. 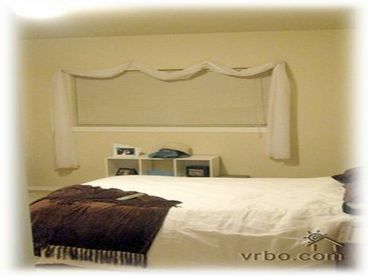 The townhouse is within walking distance to all of the local bars, antique shops and the Dinosaur museum. The town house is offered year around. The townhouse is located in the heart of the Pikes Peak Region town house in a perfect location with mountain golfing only 5 minutes away. 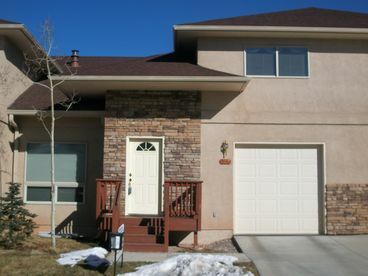 With Pikes Peak views from the master bedroom this town house is perfect for a getaway any time of the year.